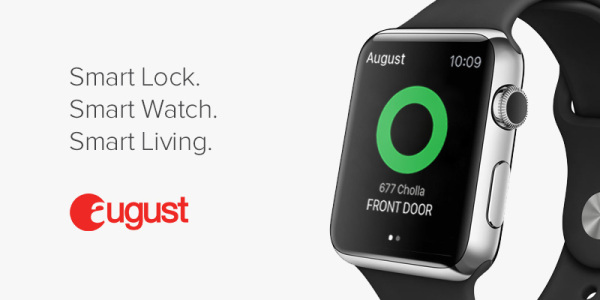 For those who don’t like fussing with keys to unlock their front door, August Smart Lock is a good choice. The Bluetooth lock links to your phone and lets you lock and unlock with the push of a button. 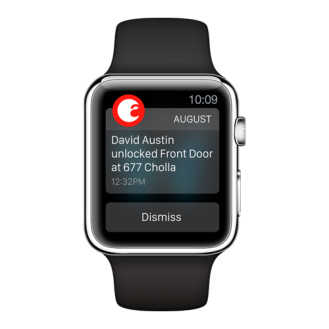 Now, you don’t even need your phone — August’s iOS app works with Apple Watch. 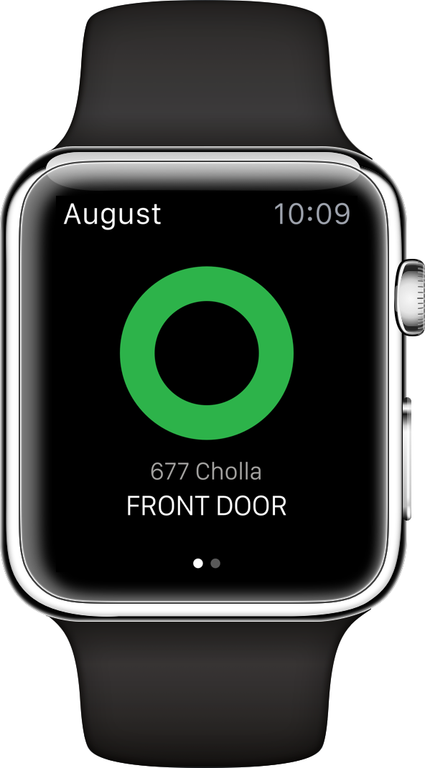 In addition to manually controlling your lock from a distance, August also lets you check your most recent activity, and get pop-up notifications when your door is unlocked. The features are part of an update to the iOS app, which should bring the August view to your Apple Watch straight away. 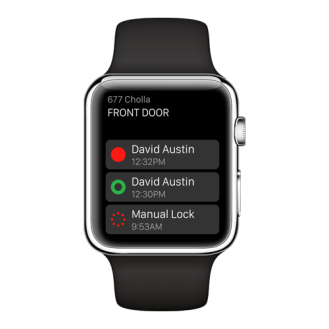 Keep in mind the Apple Watch and August both work with your iPhone via Bluetooth, so there may be a slight delay when operating your door with the Apple Watch. It’s still a pretty cool idea, though.